The second city of Colombia, Popayan city rich in architectural attractions, famous for its beautiful churches, with white walls and colonial atmosphere empredradas streets. 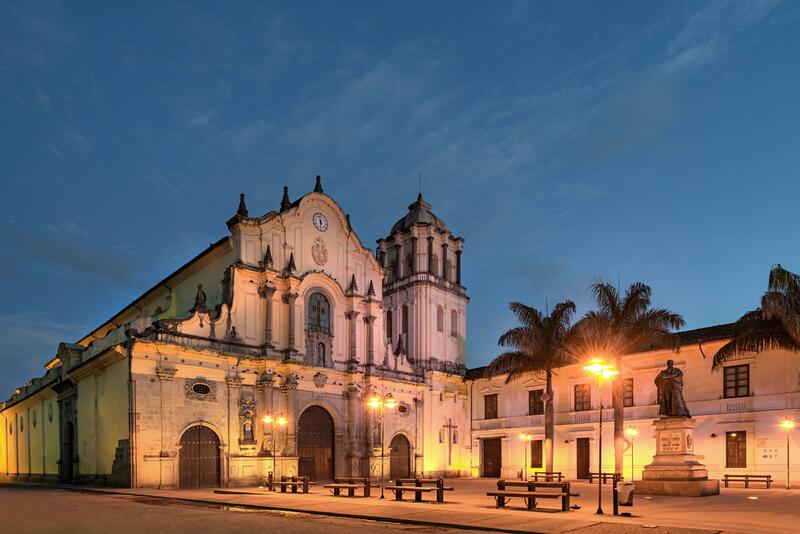 The historic center of Popayan is one of the most beautiful and best preserved in Latin America. Popayan you will find beautiful churches, cathedrals, plazas and museums to visit; By going to Popayan You can also visit the National Park Puracé found nearby. This geothermal wonder in its territory has hot springs, waterfalls and an active volcano, and a little further away, we find the market Guambian Silvia indigenous communities. In Popayan we transpores business with a fleet of private vehicles particularly comfortable and secure service that is targeted to executive transport services and tourism formally varidad type Sedan, vans, minivans, vans, trucks, 4x4 vehicles. From Airport Popayan Guillermo León Valencia (PPN) we provide hospitality services in vehicles vip special service to make your trip to Popayan is quiet, safe and on time. 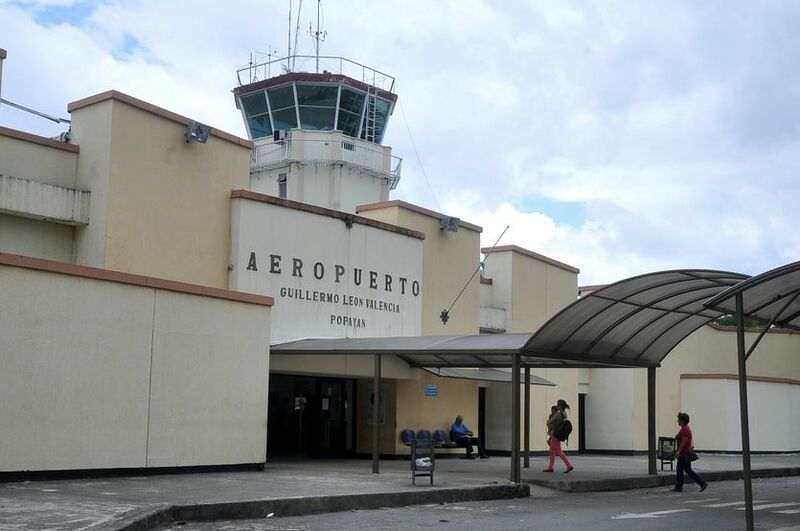 To transport you to the city of Popayan Airport Guillermo Leon Valencia (PPN) offer transportation for companies, executives chauffeured transportation for individuals, executive transfer. We offer car transport people in private cars Vans special service type silk, vans, SUVs, armored vehicles, and Plato caminetas 4x4.